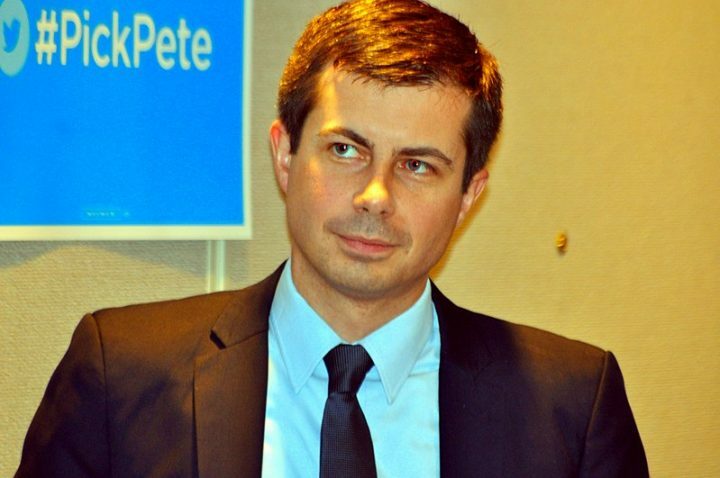 South Bend, Indiana, Mayor Pete Buttigieg continued his denunciation of the vice president’s brand of Christianity this week. In a speech on Sunday, the 2020 Democratic presidential hopeful called out Republican Mike Pence for his perceived hypocrisy. Buttigieg, who is gay, has frequently called out Pence for his positions on LGBT issues. He told a crowd in D.C. that if Pence has a problem with him he should take it up with God. He had previously described the hypocrisy among some Republicans as “unbelievable.” A Christian himself, Buttigieg said the actions of some on the right do not mirror what he reads in the Bible. Those who continue to support the president strike him as especially disingenuous. Donald Trump “acts in a way that is not consistent with anything that I hear in scripture in church,” he said. As governor of Indiana, Pence backed efforts some saw as discriminatory in nature. Among them the state’s Religious Freedom Restoration Act, which he signed into law. He also backed efforts to fund controversial “conversion therapy” programs meant to change a patient’s sexual orientation. Do you think Mike Pence’s views are outside of the Christian mainstream? Let us know where you stand by leaving a message in the comments section below.